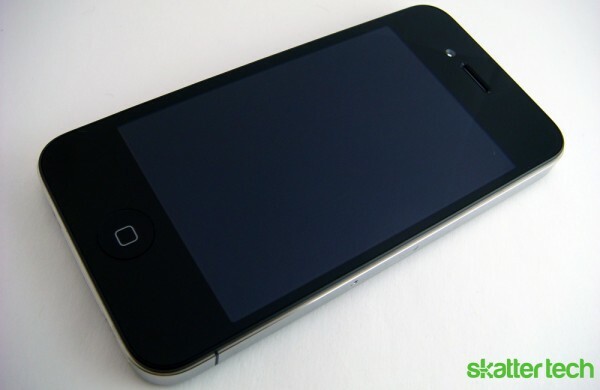 Apple announced today that it has sold over 1.7 million iPhone 4s through Saturday, June 26th, only three days after its launch. This makes the iPhone 4 Apple’s best product launch to date, beating the previous record held by the iPhone 3GS which sold over one million each during its first three days. “This is the most successful product launch in Apple’s history,” Steve Jobs said in Apple’s press release. “Even so, we apologize to those consumers who were turned away because we did not have enough supply,” he added, alluding to several issues that marred the iPhone 4’s launch, including the inability of many customers to successfully place iPhone 4 pre-orders due to issues with AT&T’s servers, the lack of white models available at the launch, and the fact that there were not enough units on hand for prospective buyers who had not pre-ordered the phone. Another widely publicized issue that threatened the iPhone 4’s launch was the now infamous “iPhone Death Grip,” in which users who held the phone a particular way in their left hand palm blocked the antenna and experienced a loss of signal and dropped calls. However, these problems were clearly not enough to dissuade 1.7 million customers from paying $199 for the 16GB model and $299 for the 32GB model, and the iPhone 4 stands poised to be the most successful smart phone yet. I can’t say that I’m personally all that surprised by these numbers. Apple products have been incredibly popular in recent years, especially iPhones. The company has built up quite the following, and Apple fanboys and fangirls have been fairly consistent in coming out to support the company during launches. But with new smart phones hitting the market seemingly every day this month, Apple does face some steep competition in the near future. It will be interesting to see if these strong sales numbers hold, or if future waves of smart phone consumers down the road become put off by all the problems revolving around the iPhone 4.